When artists and content creators get stuck in the loop of waiting for sponsors, corporations, ‘industry’ to discover them, approve them and support them, their creative spirit suffers and the world misses out on all the great art these artists are NOT creating. On the other side, the artists who ‘get picked’ have to modify their vision to fit the commercial interest of the sponsor/ corporation/ industry. Patreon is a platform that allows audience to support their artists directly. So the artists can create (they have living cost AND supplies cost money too. Especially when you are producing music, or a TV show) and the audience gets to be a part of that creation. We have been producing “Waking Up in America” on our own, reaching out to sponsors and networks but not waiting for them. 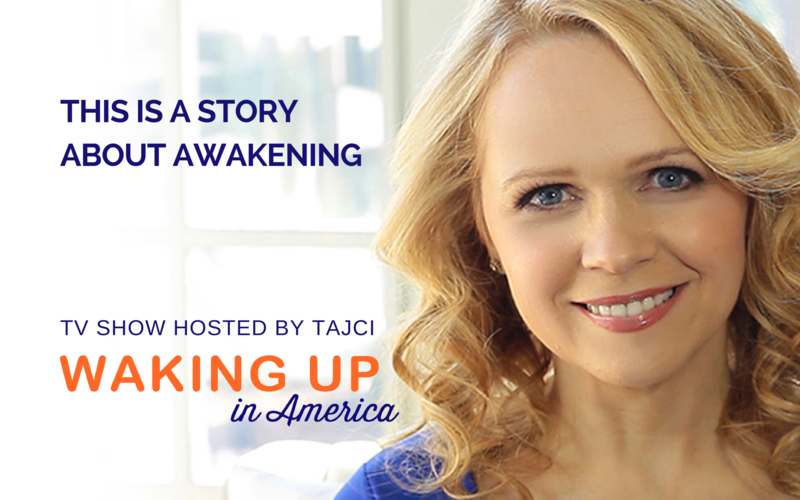 Now, we are offering “Waking Up In America” show to you – be a patron. Become a part of our production team. Have an active role in what’s being produced. Together we will bring stories of people who have made big changes in their lives and are now changing the world. 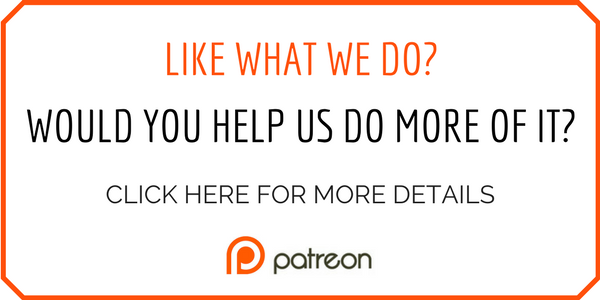 And if you prefer to sponsor another artist, please do… Patreon has many awesome projects to pick from.